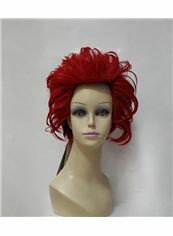 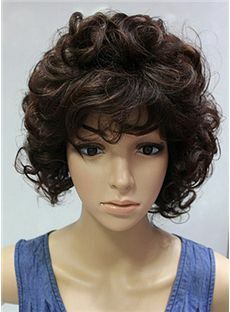 Top Quality High Heated Fiber Feature: The quality of top grade quality synthetic hair wigs is fabulous, second only to human hair. 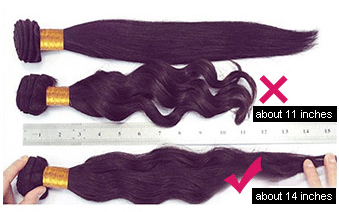 It can be treated as your own hair, except it can't be dyed. 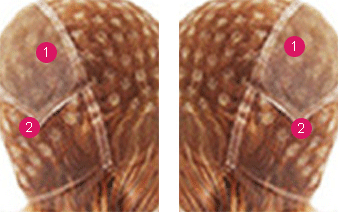 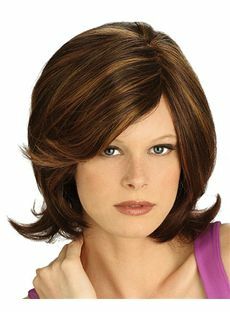 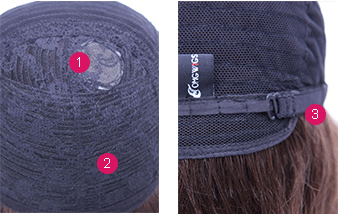 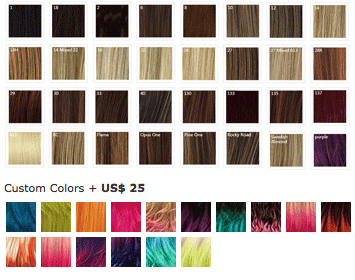 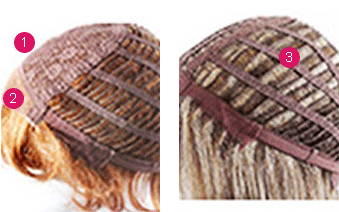 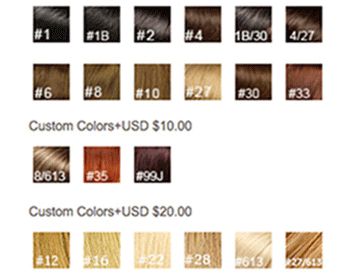 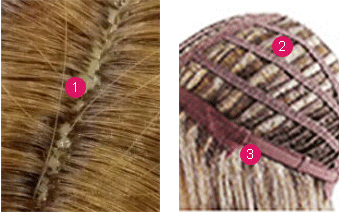 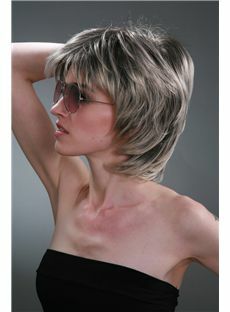 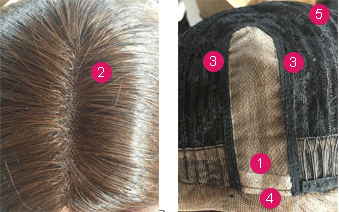 The lifespan of Top Grade Quality synthetic hair wigs ranges from 1 to 2 years depending on care. 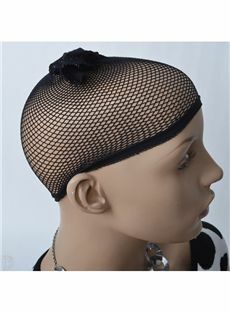 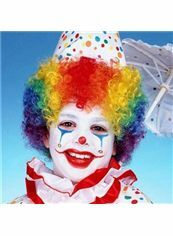 Fairywigs.com offers Top Grade Quality Swiss Fiber. 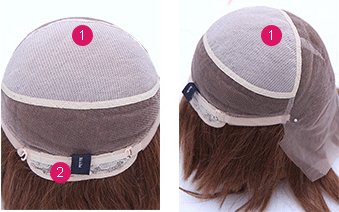 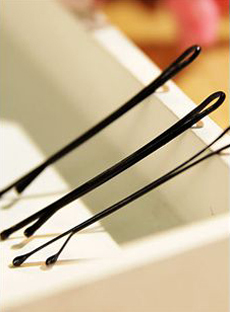 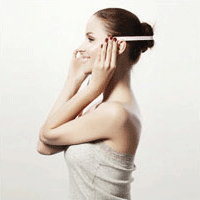 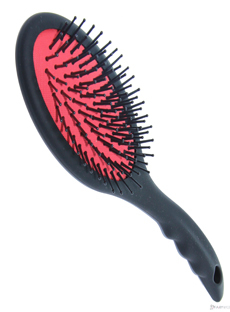 It feels smooth; almost the same as human hair and suitable for daily wear. 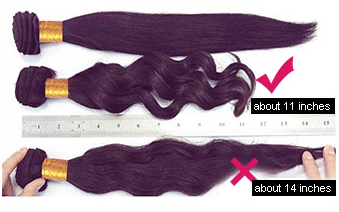 It can be styled under 180℃.